Here at SilverEdge Cooperative we understand what it takes to get the high yields every producer strives for. By implementing multiple strategies we will help you get there. Let us help you, because your success is our success. 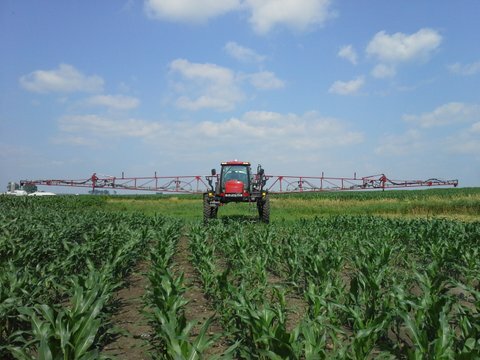 Contact us for all of Your Crop Protection Needs!